Debbie Daanen Photography is a local, well established studio, located on Northland Avenue, Appleton. Our studio was established over 35 years ago and our talent pool is second to none. We are a high end studio that combines both classic and contemporary styles of photography to create striking classic images with a hint of photo-journalistic flare. With two full time photographers, Debbie Daanen and Ashley Schmit, and part-time help from Stacey Hill-Foy (and the occasional assistance from retired photographers and friends, David Andre’ and Bob Rueckl), we are able to combine a variety of photographic perspectives to ensure a variety of images in a timely fashion. We take pride in our professional and exquisite customer service. We focus on one-on-one personal attention with each client’s wants and needs and guarantee your satisfaction with our services and products. We use a professional portrait processing lab and stand behind the quality of our prints. Photography is our passion and we truly believe that your final portraits will not only be treasured memories, but lasting works of art. We are always open to your ideas and would love to answer any questions you might have. With both girls having had work published, both here and abroad, we have lots of stories to share! Contact the studio to set up a consultation visit with us, or cyber stalk us on social media to get to know us better…we look forward to creating with you! 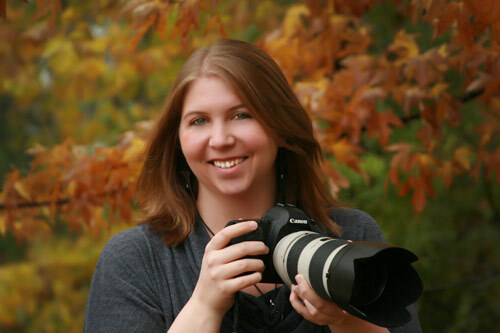 Ashley Schmit, after graduating from UW-Whitewater in 2006, with a degree in photojournalism, is our primary full-time photographer and Debbie's partner in the business for over 15 years. Living in Appleton, with her cat, Bindi, Ashley enjoys art, music and time with friends and family in her free time. A good concert or outrageous road trip are never too far off in Ashley's weekend plans. She and Debbie have been working side-by-side ever since Ashley's graduation from Freedom High School in 2002. She had taken ownership in the studio several years ago and the long-time partnership between Debbie and Ashley has made our talent pool unmatched. Handling office tasks and the computer graphics end of the studio, on top of the regular photography work, Ashley is the future of Debbie Daanen Photography and the future is bright. Ashley's unique style is the perfect compliment to Debbie's own unprecedented methods. Ashley, with her artistic talents, clear eye on trends, and background in journalism, has a definite vision for the studio's future. The dynamic duo of Debbie Daanen and Ashley Schmit, make an excellent team; in and out of the camera room. Debbie is a graduate of Kaukauna High School, who went on to serve her apprenticeship in several studios and color labs after receiving her degree from MATC Madison. She bought her first studio over 35 years ago and through the years has made a true name for herself. Over the years, people have come back to the studio year after year for their annual portraits because they know their finished product will be a true work of art…We are proud to call these people friends. The girl's social calendar is always booked with some event or volunteer opportunity that Debbie has found to be part of. Respected by clients and colleagues alike, Debbie's masterful talents speak for themselves. Debbie's creativity extends far past the studio walls. She loves gardening, crafts and time with her family in her time away from the studio. She is known to spoil her several nieces and nephews and an outing with her family is always right around the corner. As Debbie begins to take a bit more time off, she has been able to do some traveling to some amazing places, as well as a few extended boat trips; both of which are favorite pastimes of our girl, Deb. Most importantly she has earned the respect of her peers and the public for her creativity, customer satisfaction, tireless devotion and work ethic. All one needs to do is glance through her work to see the heart and soul of a gifted artist in the prime of her life and career. Stacey Hill-Foy is our part time help around the studio. You may have seen her behind the front desk and certainly out on the road helping with our school and sports photography division. Stacey, like Debbie, is a Kaukauna graduate, class of 2004, and has an associates degree in photography from Madison Area Technical College; class of 2007. 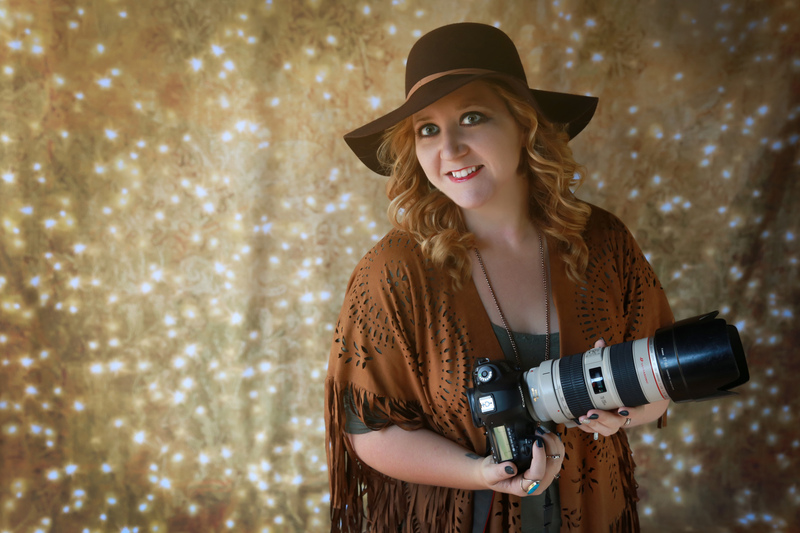 Since graduation, she has worked in several area studios, including her own photography business. She enjoys the photographic arts, crafts and musicals. Next to photography, dancing is her passion. Performance art pieces, spending time with family and experiencing different cultures through travel are among Stacey's other interests. Her outgoing personally and love for children complements Debbie and Ashley perfectly. With Stacey joining 'the team,' Debbie Daanen Photography has once again expanded our talent pool! 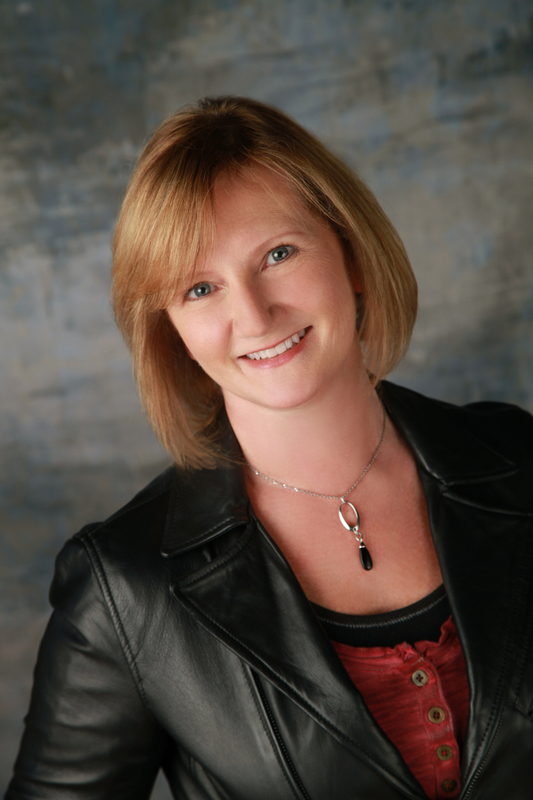 Laurie Thern is the newest addition to the DDP Team! Laurie worked for several years at Rueckl Studio as an image retoucher and office assistant, and after Bob Rueckl's recent retirement, we scooped her up as one of our own. 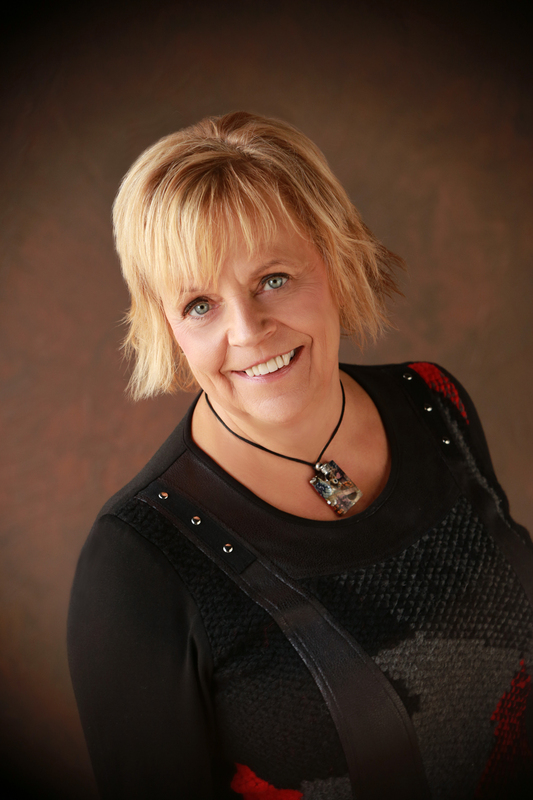 Laurie was born and raised in the Fox Valley and worked her entire career in the photography industry, from several photo processing labs and local studios. As a proud mother of three and an even prouder grandmother of two, Laurie enjoys her off days spending time with her family. Along with her husband, Brad, she loves to travel, and experience the fun and exciting things that the world has to offer. With her distinct eye for detail and expertise in photographic color and retouching, Laurie has been a welcome addition to our happy-go-lucky little office! Hello Ashley, Thanks for the nice photo session Friday. Kaylee is excited to see the photos. You and Debbie work so nice together. Like mother/daughter, even though you're not. I was surprised I was allowed to watch. I've never had that experience before. Thank you! Thanks again, Kim N.
"If you haven't booked your senior photos yet, I highly recommend Debbie Daanen Photography (Debbie Daanen & Ashley Schmit)!! I had such a great experience and everyone there was so nice and made me feel so comfortable! 🙂 Thank you for a great session!"